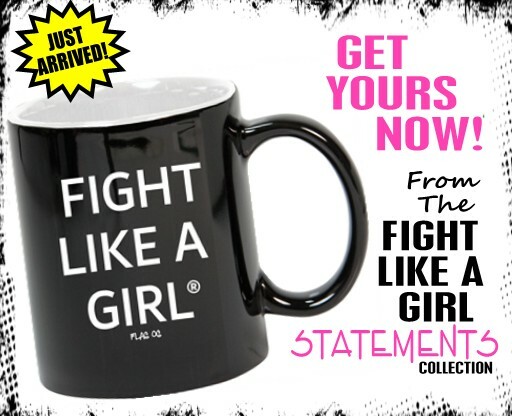 If you are a member of the press or an organizer of a charity event and would like to contact the Fight Like A Girl Club, please fill out the short form below and we will get back to you promptly. We are presently open to interviews, sponsorships, charity campaign/event partnerships, reviews, and organization and/or product spotlights/features. 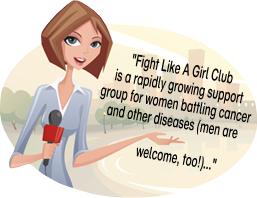 If you are the author or publisher of a book that you would like reviewed by a member of the Fight Like A Girl Club Power Team, please fill out the form below. 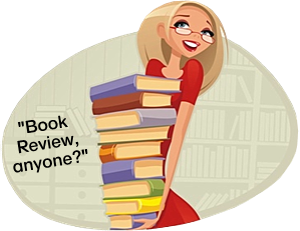 In exchange for a book review, we ask that you provide the Power Team member who will be doing the review with a courtesy “printed” copy of the book. 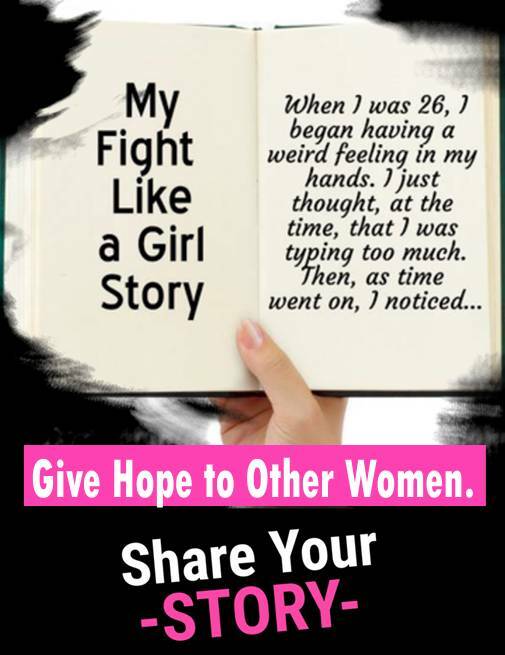 Please note that due to the nature of the Fight Like A Girl Club’s article schedule, your book will most likely receive slideshow/home page exposure, however, the number of days that your book will remain on the slideshow will vary depending on a number of factors. After its slideshow appearance, it will remain in the Book Review category of our Power Blog indefinitely. Is There A Website That Provides Information About The Book? Are You The Author Of The Book?